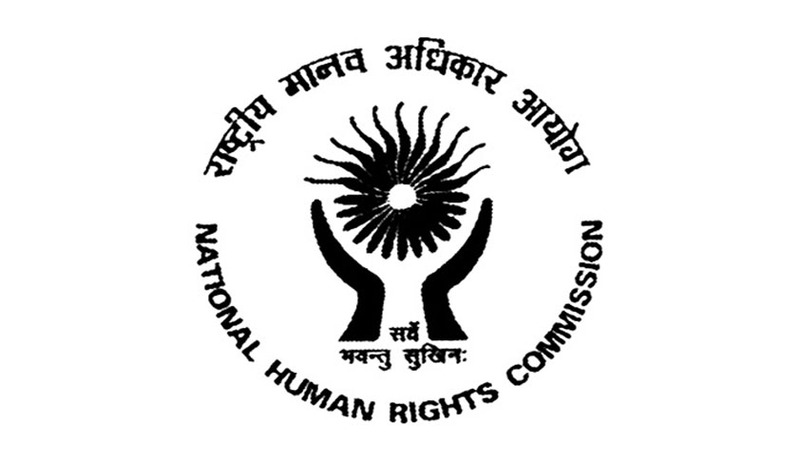 As per information received from National Human Rights Commission, as on 30.06.2015, there were a total of 40,941 cases pending for final disposal with the National Human Rights Commission. Out of 40,941 pending cases, 36,717 cases are registered between 01.04.2012 to 30.06.2015 and 4,224 cases are registered since inception to 31.03.2012. The 40,941 pending cases include 632 cases, pending for compliance of recommendations for monetary relief. Reason for pendency is the delay in receipt of requisite reports from the concerned authorities in the State and Central Government. In some cases, the matter is pending adjudication before Supreme Court/High Court, with a stay on the proceedings before the Commission. Besides, when the matter is pending before the Supreme Court/High Court, the Commission keeps its decision in abeyance. Apart from taking steps including issue of reminders, conditional summons, summons and bailable warrant for expediting receipt of reports, the Commission has been holding Camp Sittings in different States for expediting disposal. This was stated by the Minister of State for Home Affairs, Shri Kiren Rijiju in a written reply to a question by Shri Elumalai V. in the Lok Sabha today.